The fuel pump is the essential component of any car or truck, providing fuel from the gas tank to the vehicle's engine. The original fuel pump relay frequently requires replacement due to the modules inability to handle the fuel pumps capacity. This known failure eventually leads to failure of the fuel pumps transistors on the internal Printed Circuit Board (PCB) and subsequently causes the engine to stall or not start. Our OE FIX repair solution addresses this, by upgrading the fuel pump modules internal hardware for increased current capacity. Designed from high-quality materials for sustained reliability, the Dorman Fuel Pump Relay efficiently controls the power that is supplied to the fuel pump. 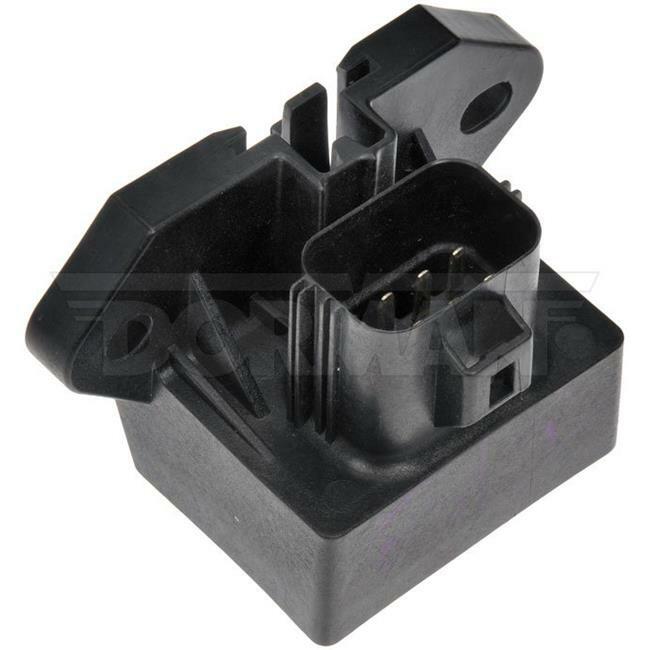 Additionally, our fuel pump relay is easy to install and restores the fuel pump to proper operation and functioning.